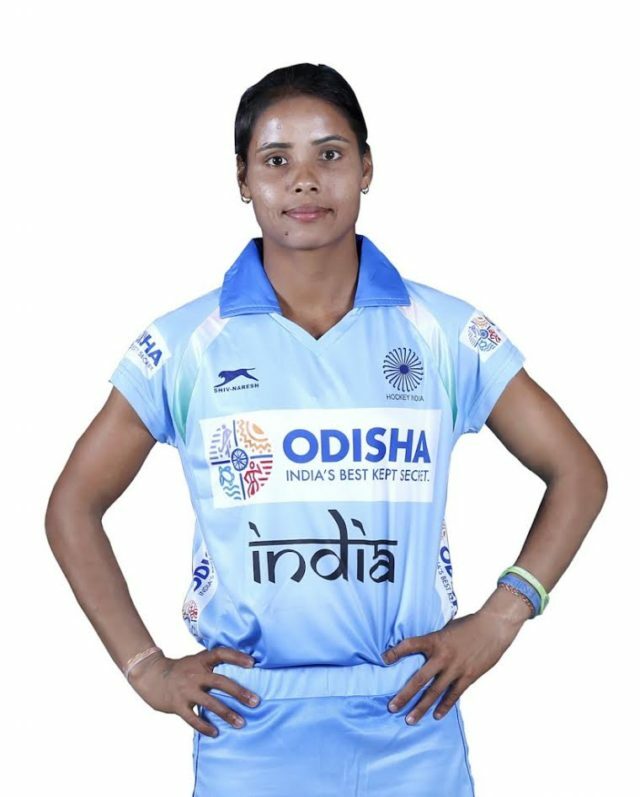 Report by Avilash Panigrhi, Bhubaneswar: Newly appointed captain Sunita Lakra led Indian women’s Hockey team dished out an all-round performance to stun higher-ranked China 3-1 and register their second consecutive victory in the women’s Asian Champions Trophy Hockey Tournament. Goals from ace forward Vandana Kataria (4th & 11th minute) and Gurjit Kaur (51th) enabled the Indians to keep their winning momentum in the tournament at Donghae City, South Korea. India had earlier defeated Japan 4-1 in their tournament opener. 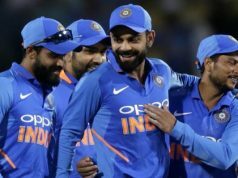 By virtue of this win, Indian team is sitting pretty atop with 6 points in the standings with two victories from as many games. 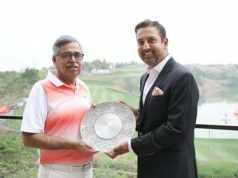 India, ranked 10th in the world, will next play Malaysia tomorrow. The Malaysians beat Japan 3-2 in another encounter. The tournament also marks the comeback of Sjoerd Marijne as the chief coach of the women’s side after being at the helm of the men’s team for little over seven months.